It was a night when the stars of social care shone brightly. 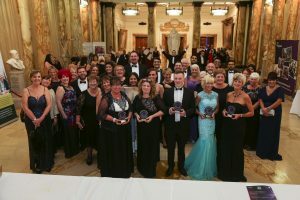 The unsung heroes and heroines of the sector were recognised for their skill and dedication at the 14th annual Wales Care Awards. 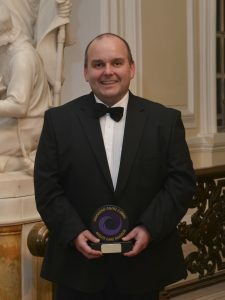 The glittering ceremony at City Hall in Cardiff was hosted by the larger than life Radio Wales presenter and opera singer Wynne Evans, perhaps better known as the moustachioed Gio Compario from the Go Compare TV ads. The Craig Thomas Lifetime Achievement Award went to Rhian Huws Williams, an “inspirational figure” to social care in Wales, for her many years of dedicated service..
An Aberdare care home deputy manager described as ‘a real champion’ by her bosses has been rewarded with a gleaming silver accolade for her years of dedication to her patients. 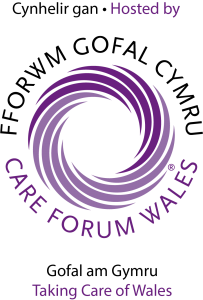 Zowie Evans was presented with the top honour at the 2016 Wales Care Awards held at Cardiff City Hall, where she had been nominated in the category for Excellence in Dementia Care. A highly-regarded care home manager’s dedication has been recognised with a gold award. 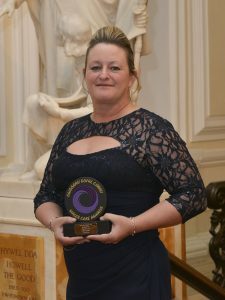 Sarah McCowan, 40, who runs the Hillside residential home in Pontypridd which caters for adults with mental health problems, was honoured at the prestigious Wales Care Awards..
She was a finalist at the annual Wales Care Awards at Cardiff City Hall, organised by Care Forum Wales, where she came up trumps in the category for Promoting Fulfilled Lives was sponsored by Boots. A former rugby player’s prowess off the field in the care sector has led to him being a winner again. 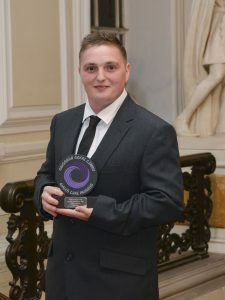 Dedicated Luke Jenkins, 27, a married father-of-three, was recognised at the finals of the prestigious Wales Care Awards. He won silver after being shortlisted for the Promoting Fulfilled Lives award, sponsored by Boots. The manager of an Anglesey care home on a farm where residents collect the eggs and look after the animals has won a top award. Farmer’s daughter Gwenda Potter was brought up next door to the Regard Partnership’s Beudygwyn Farm at Carreglefn, near Amlwch, where she now works and recalls the residents visiting her home. A care worker who leads by example has captured a prestigious gold award. 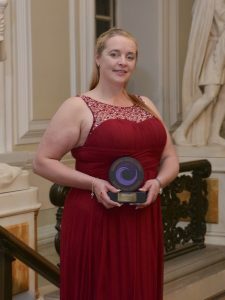 Gina Ashby from Guilsfield was among the top prizewinners at this year’s Wales Care Awards, known as the social care Oscars. 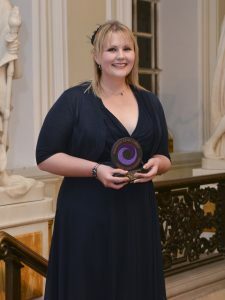 The ceremony took place at City Hall, Cardiff, and the MC for the evening was opera singer Wynne Evans, also known as Compario from the TV adverts for Go Compare. A keen baker who brings Masterchef competitions to a Swansea care home has picked up a top prize. Catrin Hooper reignited her own love of baking when she made a Swansea City Football Club cake for one of the residents at Sudbury House, in Ynystawe. 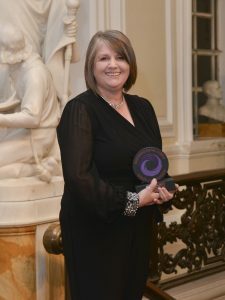 A highly experienced care home manager with the X-Factor has had a double success in major national awards. 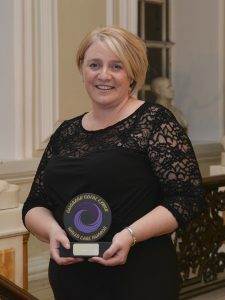 Angela Rees, who lives in Bridgend, is in charge of the Ty Newydd care home in Roath, Cardiff, which cares for a small number of women aged 18 to 65 with mental health issues, and is known as an effective leader who is keen for her staff to progress so they can maximise the help they give to clients. 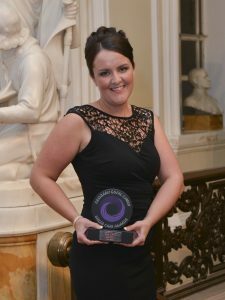 A pioneering care manager is celebrating an awards double. Andrew Guy, 42, has played a major role in developing a new approach to providing people in Caernarfon with learning disabilities with more fulfilling lives.